Jeans is a comfortable piece of clothing that has rapidly become the choice of Indians, both old and young, females and males. Jeans impart a stylish look to the wearer and can be worn on multiple occasions. This is the reason why jeans have gained so much popularity among the people. It is now hard to find someone without a pair of jeans. The jeans industry has seen a boom in the recent years because of its ever increasing popularity. The huge market that India provides has encouraged many international brands to set shop in the country. These are the top 10 popular jeans brands in India. This company was founded in the year 1987 and is one of the first companies to indigenously develop denim labels. The company initially manufactured only men’s denims but later also started manufacturing female jeans. The company is known for using innovative fabrics, washes and international trends in their jeans. The company markets various kinds of jeans according to various themes and styles. The jeans are available at affordable prices and much preferred by the youth. K Lounge is a retail chain owned by the fashion house named Kewal Kiran Clothing Limited. K Lounge markets four very popular brands in jeans, namely Killer, Integriti, Lawman and Easies. These brands are very much in demand among youngsters. 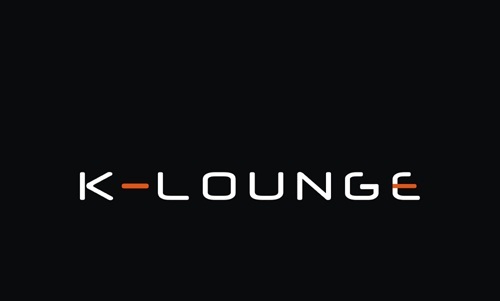 K Lounge outlets can be found in many cities. The retail chain also produces a wide range of trousers, shirts, T-shirts and jackets. This is an Italian apparel company that was established in the year 1978 by Renzo Rosso and his former boss Adriano Goldschmied of the AG Jeans company. 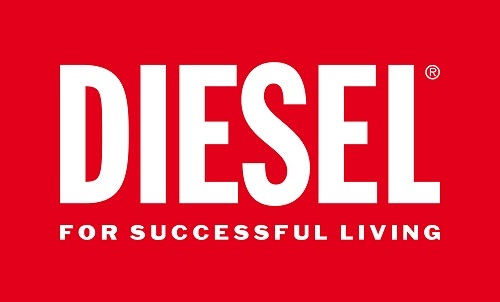 Diesel gained much popularity in India and its products are available in various outlets across the country. Beside jeans, the company produces a variety of products such as shirts, T-shirts, bags, shoes, watches and other accessories. The company also manufactures kid’s wears called Diesel Kid though the main revenue earned by the company is mostly through denims. 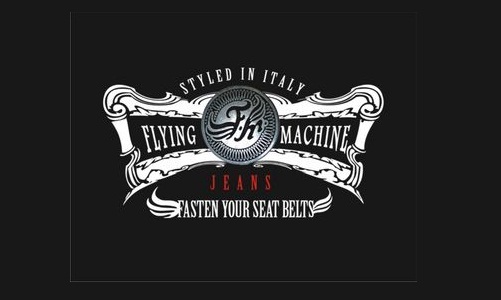 Flying Machine was introduced in the market by Arvind Lifestyle Brands Limited, a leading denim and textile company, in the year 1980. The jeans produced by this company use nanotechnology to provide temperature regulation through winters and summers. The company also came up with bi-stretch jeans that are wear resistant, zero odour jeans and stain free jeans that cannot be spoilt by tea or coffee. The company has its outlets in over 80 cities all over India. 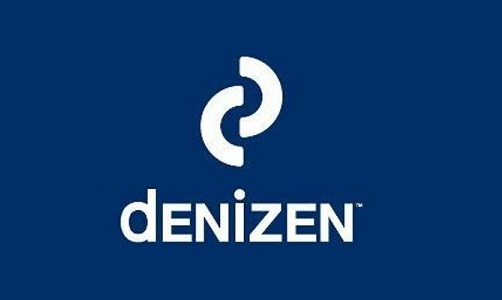 Denizen is a brand that was introduced by the famous Levi’s Strauss and Co. in the year 2011. The jeans of this brand are characterized by good finishing, stylish look, perfect fitting and premium quality fabrics.Denizen lives up to the reputation of Levi’s Strauss and Co. of providing the ultimate style and top of the grade craftsmanship that has made the brand famous all over the world. The brand is a blend of style, comfort and quality. Wrangler was founded in the year 1940 by Blue Bell which was one of the leading American brands at that time. The company has its headquarters in downtown Greensboro in the American state of North Carolina. Wrangler introduced the 13MWZ style in 1947 which is still in the market all over the world. Many other styles were also introduced subsequently such as 20X, Aura and Riggs. The company has its manufacturing units all over the world. This company was stared in the year 1973 at Portobello, London. This company was initially a small enterprise but it grew in popularity and by 1980 it became a major challenge for the top American brands for the topmost position in the market. 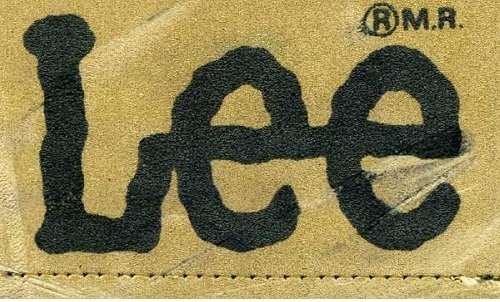 It eventually became the most successful English jeans brand ever. The company has expanded tremendously and currently has stores in over 80 countries all over the world. The company is worth multi-billion dollars today. The company, with its innovative jeans designs and tailoring, has become one of the major and popular brands in India. 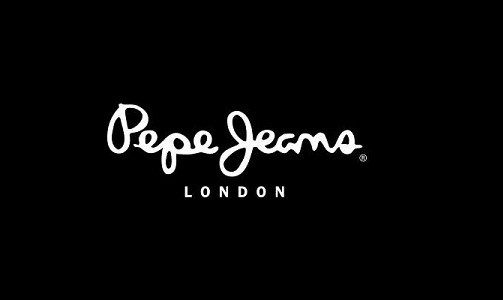 Pepe Jeans also produces sweatshirts, jackets, polos, etc. Spykar brand is owned by Spykar Lifestyle Pvt. Ltd. This company was established in the year 1992 by Prasad Pabrekar. The company was initially stared with very few employees but it gradually expanded to become one of the top denim brands in the country. The company is known for producing premium quality denims of international standards. The company employs a team of merchandisers and designers to provide new cuts, styles and fabrics for the jeans. This is a very popular American denim brand that was founded in the year 1889 by Henry David Lee at Salina, Kansas. The company initially was into jackets and dungarees but introduced the zipper fly in 1920s. The company expanded quickly and spread to 81 countries during the 1960s. The company is a big name in India and is placed second in this list. Levi’s made its appearance in the Indian market in the year 1995. 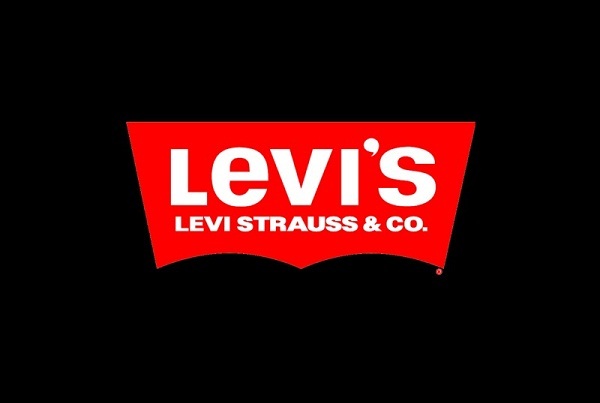 It was started by Levi Strauss and Co. in 1853. 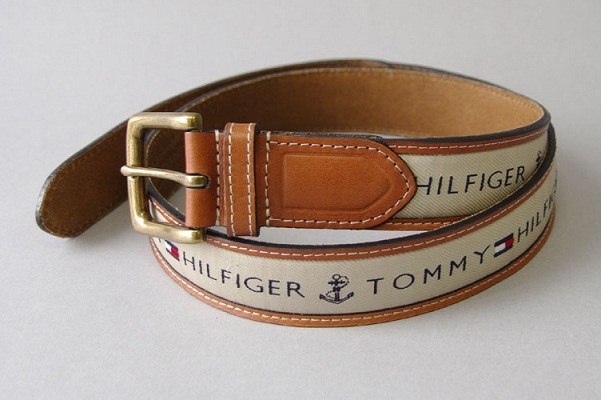 This brand is a hit among the youth in India and has a staggering amount of more than 400 stores all over India. With a huge market share, Levi’s is the topmost jeans brand in the India. Jeans are not likely to be out of fashion in India, therefore, this industry is only going to expand with more companies, both national and international, entering the Indian market to challenge the established brands.